Generally speacking, wind turbine is three phase and the output voltage is not very stable. Wind controller is an important components in the wind system. This wind controller is with top quality and excellent performance. 1. this controller can control wind turbines to charge the battery automatically .When the battery is fully charged, brake can be controlled automatically by the interior circuit. When the battery voltage drops to restore voltage level, wind turbine can automatically recover to the battery charging, so as to protect the wind turbine and the battery. 2. Voltage and current limiting are be enabled during recharging to ensure the best charging effect. 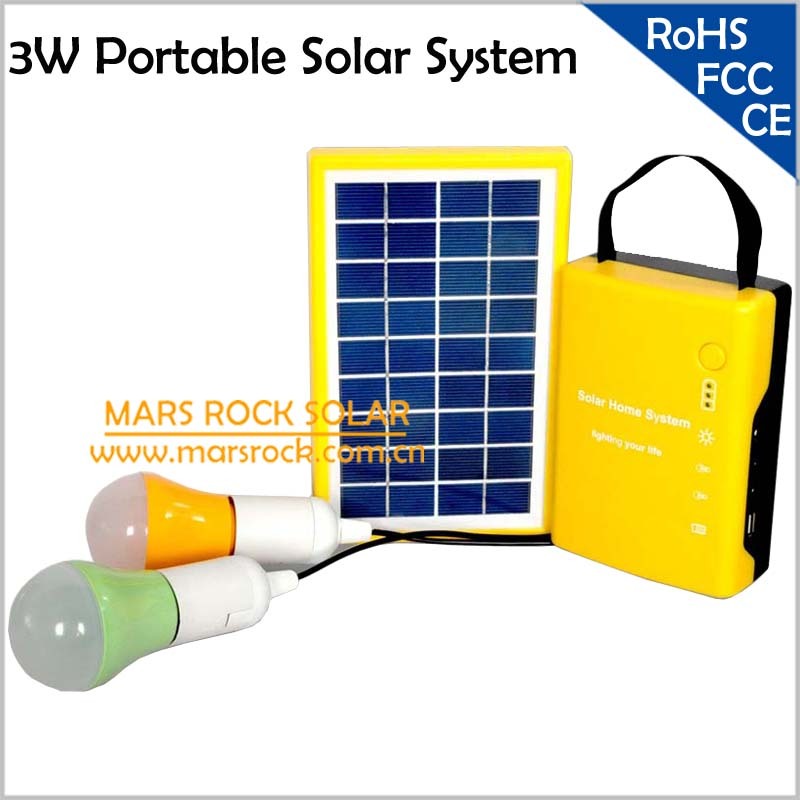 Meanwhile, it provides the maximum protection to the wind turbine and battery. 3. Unique reverse connect protection circuit. For improper operation the positive and negative of battery, don\'t need to replace the fuse, only to reset the positive and negative in correct point. So the whole system will be more reliable. 5. With the independent intellectual property rights of modular design, which makes the performance of the whole system to get the biggest safeguard. Rectification of this controller and braking circuit part, have adopted the company design integration module, no matter from heat, or reliability, further than the traditional design. 6. The comprehensive waterproof protection. If the controller without waterproof but used in easy ooze water environment or the humidity is heavy, then the controller is easy to be corroded and damaged. Our product adopts full seal completely waterproof design which adapt to the heavy humidity, salinity, such as ground water operational environment. The protection grade reaches the IP67 above, even in water can steadily work normally for a long time. 7. Approved ISO9001 quality management system, our factory strictly controls the production and testing quality which guarantees the high quality in maximum. Workable temperature is from - 35 ~ 75degree. Wind charge cruuent detection, wind generator and battery transposition protection, battery, overcharge.protection,short circuit protection, autobrake function.